Great apps are even better when they’re on sale! We’ve picked 25 iOS apps that are up to 90% off. 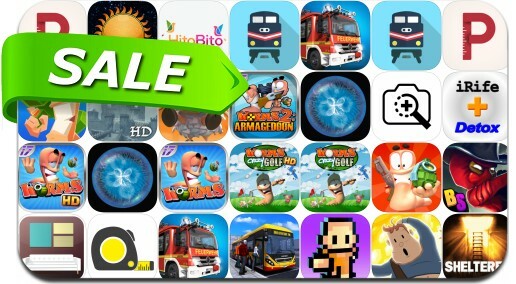 Today’s batch of apps on sale includes The Escapists, Worms 4, Sheltered, Crashlands, Osmos, Shoot & Sell, Avadon 2: The Corruption and many others.